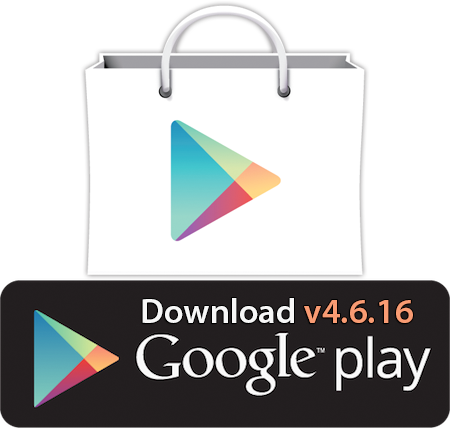 Home > Google Play Store > Google Play Store updated to v4.616 – UI Tweaks, Batch Install and Much More! 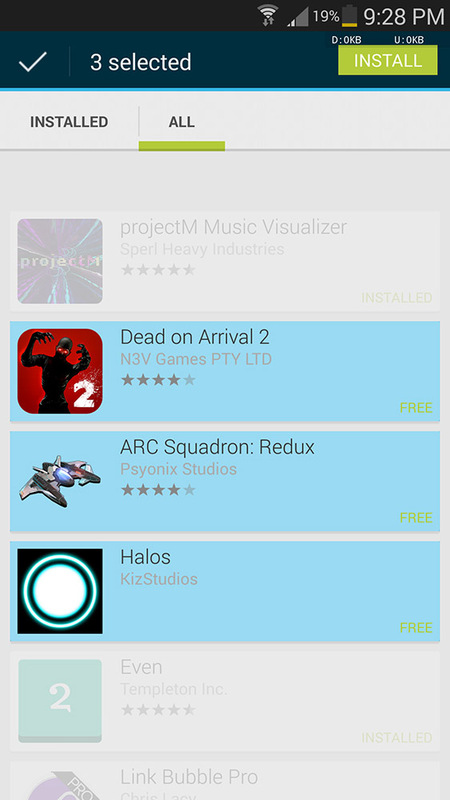 The Google Play Store recently turned 2 and now it been updated with a few very nice changes. The look of the Play Store has received a nice face life with the update to v4.616. Some of the changes include UI tweaks, batch install and self check of app updates. 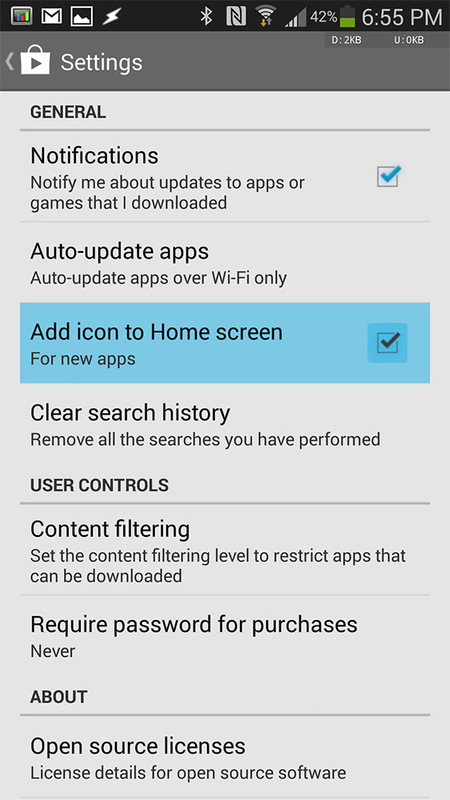 If you can not wait for the Play Store to get updated, then download the apk file provided. The apk is officially signed by Google, so no worries about third party issues.